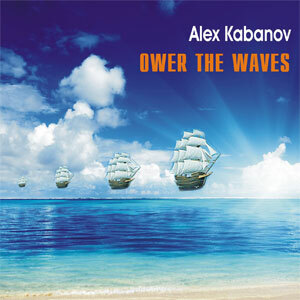 The new album multiintrumentalista Olexa Kabanov. Music album invites us on a journey to distant countries and continents unknown. Newness, the freshness of sound, a unique synthesis of New Age, world and folk motifs - it is a characteristic of the handwriting album certainly a gifted musician. It is quite easy, energetic, airy album. Only the last song "unforgotten song" a little sad, but it's bright sadness ... Nice - I like it. And you?